What is Scentsy Wax Made Of?  Have you thought about owning your own Scentsy business? Would you like to be your own boss? Would you like to be your own business and create you work schedule around your family or whatever else you want? Earn 20 to 36 percent commissions and bonuses for sharing products you love!! Now is the time to do something fun alongside a group of really amazing people (your new friends!) and truly feel independent!! Reach your goals. Find joy in the journey. Scentsy is special because it’s made up of thousands of incredibly unique, incredibly passionate people. It starts at the home office, where Scentsy has a big team working hard every day to support you. Scentsy provides you with a ton of training and tools, but ultimately your Scentsy business is YOURS. So what does $49 really mean to you? With Scentsy, it can mean a fresh start. Do you still have a few friends and family you need gifts for Christmas? Give them the gift of Scentsy! We have many gifts that can fit any budget - even under $10! Bars for $5, Room Sprays for $8. We have something for all ages! Lots of Scentsy Buddies for children including an Owl, Turtle, Bear, Fox, Beaver, Raccoon, Hedgehog, Gorilla, Zebra, Cheetah, Hippo, or Giraffe ! Read more: Still Need Christmas Ideas? We have something for all ages! Lots of Scentsy Buddies for children including an Owl, Turtle, Bear, Fox, Beaver, Raccoon, Hedgehog, Gorilla, Zebra, Cheetah, Hippo, or Giraffe! Special warmers for those in the military include Marine Corps, Navy, Air Force, Army or Coast Guard. You can also gift them our Service & Sacrifice warmer where 100% of the proceeds are donated to The Mission Contines. We have warmers for you favorite Police Officer, Firefighter, EMT, Paramedic, or Nurse too! Shopping for someone who loves the outdoors? Or maybe you're looking for a gift for a Duck Dynasty fan? 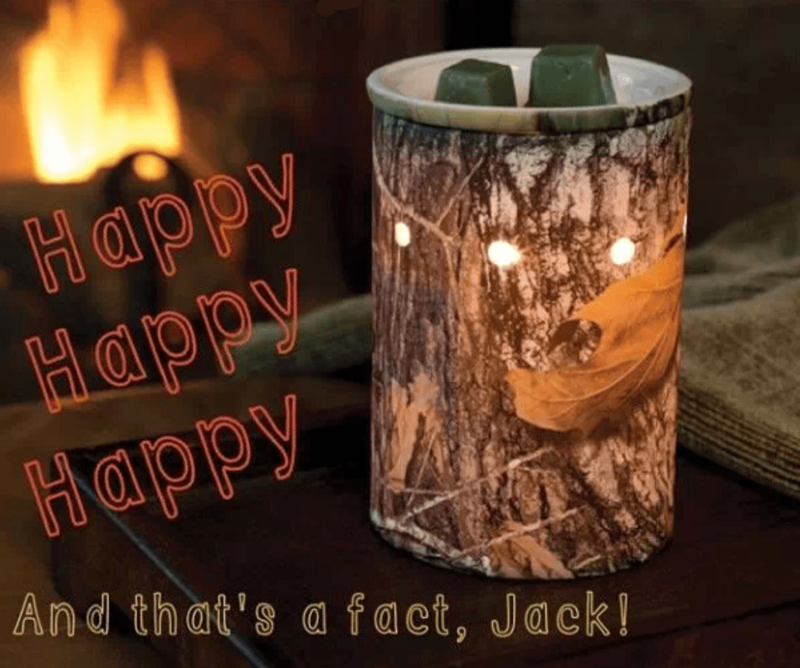 I promise they will love our Mossy Oak warmer! Don't forget a plug-in or small gift for your Mail Carrier, UPS driver, teacher(s), coach, instructor, bank teller, ect. I can help you get something for everyone without breaking the bank! Plus you'll be shopping with a small business this Christmas season! I promise to take care of you a lot better than the if you went into a big chain store. Want to keep up with Scentsy??? Check MeltMyScents out on Facebook! One of the #1 reasons I love being a part of the Scentsy Family, are the owners Orville Thompson & Heidi Thompson.They run their business by always standing behind their morals, values, and their Scentsy Family!! While they train their employees very well, situations that they would not approve or agree with can happen; and unfortunately it did. But when it's brought to Heidi & Orville's attention; they WILL take action! Hearing about this issue that another consultant went through with a consultant support employee, is very upsetting. I am so sorry this email was sent to Wendy Chasek, but I am VERY happy (and not surprised) that Orville and Heidi are making an effort to rectify it. Authenticity, Simplicity & Generosity are Scentsy's Core Values; and their values begin with the 2 of the most compassionate leaders in the DSA industry that I know. I stand tall and proud behind Scensty as an Independent Director, and nothing will ever sway or change the best business decision I ever made in my life. Thank You Heidi & Orville for everything you do for us selflessly everyday!! Hey Scentsy & Velata lovers! 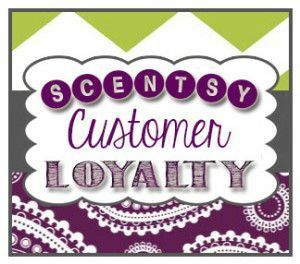 Beginning with the new Fall/Winter 2013 catalogs, you will be able to subscribe to a monthly delivery of your favorite Scentsy Fragrance and Velata consumable products through our new Customer Loyalty Program! Signing up is easy! Just visit my Scentsy or Velata website, and you'll be able to subscribe to the program in three easy steps. There is no minimum or maximum monthly order and you can choose to have your shipments every month, every other month or once every 3 months. As an added bonus, for every dollar you spend through the program, you will earn a Customer Loyalty point. You’ll even get 10 bonus points for orders of $50 or more in the United States; or 12 bonus points on orders of $60 or more in Canada. When you reach 150 points in the United States or 200 points in Canada, you'll earn a half-price item to apply to a future purchase. If you love Velata, you can now keep a steady supply of chocolate and cheese. If you love Scentsy Fragrance as much as I do, you can now make sure you never run out of your favorite Scentsy Bars, Fragrance on the Go products, or Layers by Scentsy products. The Customer Loyalty program launched Sept. 1, 2013, for Scentsy Fragrance, and will launch on Oct. 1, 2013, for Velata. Read more: New Customer Loyalty Program!